Stop in Lower Sackville on Hwy # 1 to visit the Fultz House Museum where many wedding parties go for photographs in the beautiful gardens and grounds. For 50 years, Fultz House operated as a stagecoach inn and hosted great social gatherings for Halifax society. On Tuesdays there is teatime. Follow the signs for the Uniacke Estate Museum Park as you drive the Hwy # 1. On a personal note, Ruth considers Uniacke House to be the grandest country mansion in all of Nova Scotia. Her family visited this estate many times during her childhood for Sunday drives and picnics. It was the home of Attorney General Richard John Uniacke’s family and is full of antique furniture and dishes. The rooms are just the way they would have been in 1815 and the dining room table is set beautifully. Grand Pre celebrates the Acadian spirit of a 17th/18th century village. 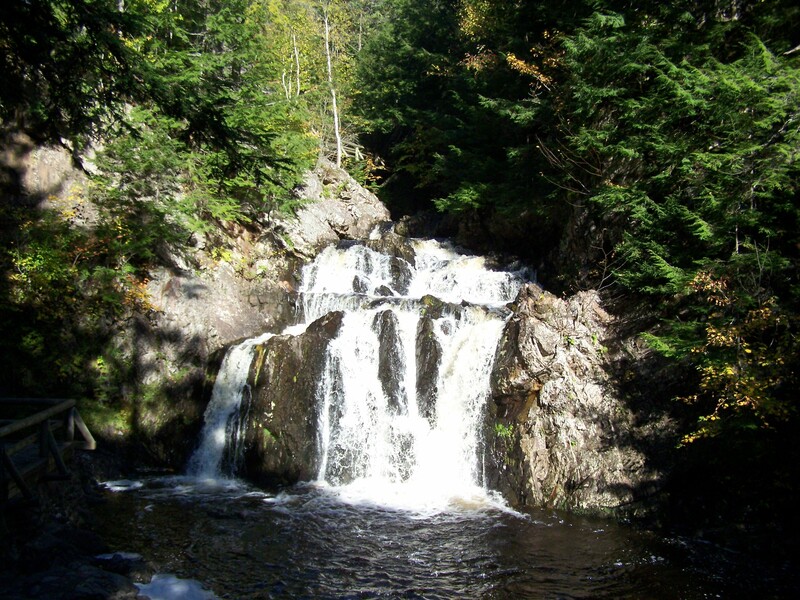 The Henry Wadsworth Longfellow epic poem, “Evangeline: A Tale of Acadie”, is set in this scenic site. One of the saddest chapters in Nova Scotia’s history, the 1755 Deportation of the Acadians to what is now the state of Louisiana, U.S.A., is commemorated here. Wolfville, Home of Acadia University, has gardens and galleries to explore. Enjoy a cheese tasting at nearby Fox Hill Cheese House in Port Williams. 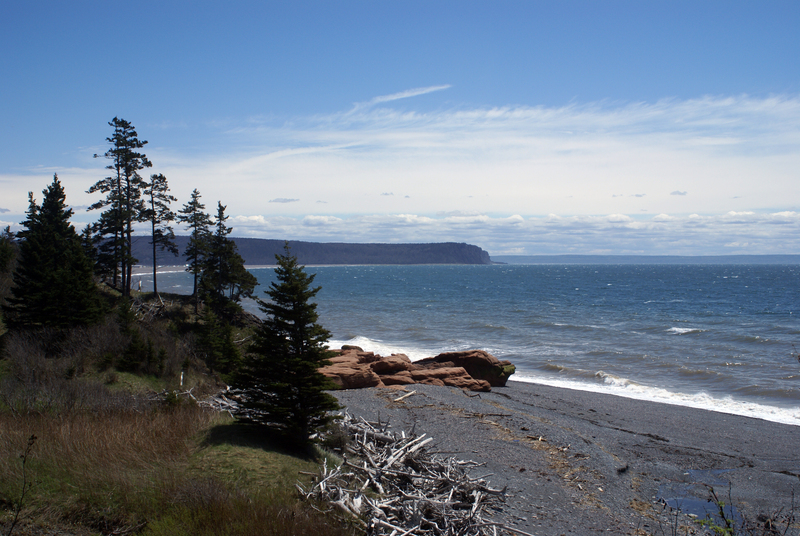 Blomidon Provincial Park, the Blomidon Look-off, and Cape Split all offer panoramic views of the Annapolis Valley and surrounding counties. 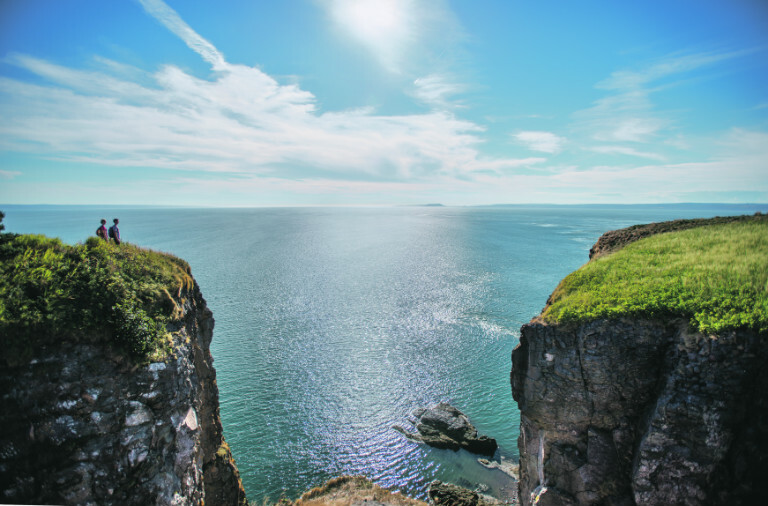 On a clear day at Cape Split, you can see across the Minas Basin to Parrsboro.